Provide comfort for the family of Elizabeth Christiansen with a meaningful gesture of sympathy. 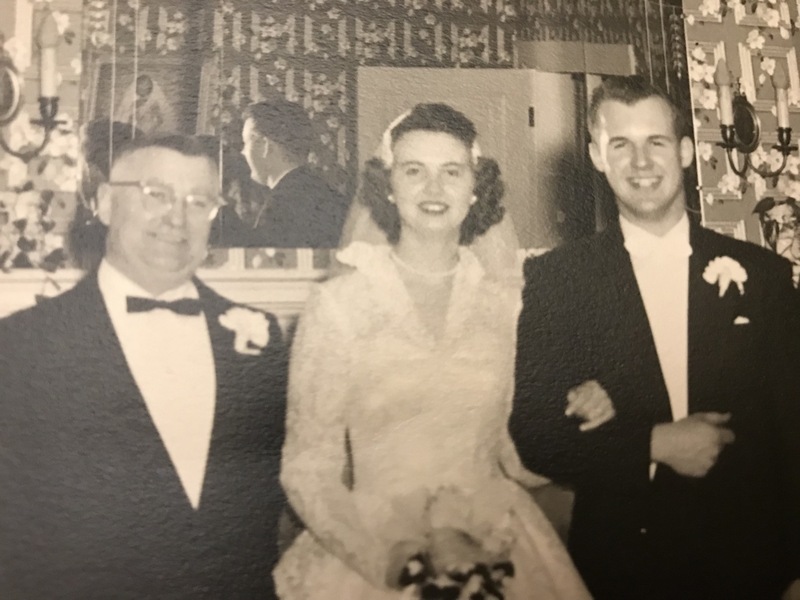 Elizabeth “Betty” A. Christiansen, 87, of Nashua, NH passed peacefully at home surrounded by her family on Sunday March 31, 2019. Born December 30, 1931 in Easton, MA she was the daughter of the late Albert and Alice (Osmond) Menchin and wife of Lars Christiansen, of Nashua with whom she married on February 25, 1956. She was also predeceased by two sisters, Isabel Kourafas and Christine Detwiler and one brother, Albert Menchin. She grew up in Easton, MA and met Lars while working at Salvy Motors. They began their family in Burlington, MA and resided there until 1975 when they moved to Hudson, NH. In 2018 they moved to Nashua to live with their son and daughter-in-law. .
Elizabeth was a member of the First Church of Nashua, UCC. She retired from Lockheed Sanders after 18 years of service as an Executive Administrative Assistant. Elizabeth loved spending time with her family. Besides her loving husband of 63 years, survivors include her loving children, Carol Fioretti and her husband David, Kevin Christiansen and his wife Denise, Judy Kay, David Christiansen and his wife Debra; 14 grandchildren and 8 great-grandchildren. SERVICES: Funeral Services will be held Friday at 6:00 pm in the chapel of the Davis Funeral Home, 1 Lock St. Relatives and friends are respectfully invited to attend. Visiting hours will be held Friday from 4:00 – 6:00 pm (prior to Funeral Service). 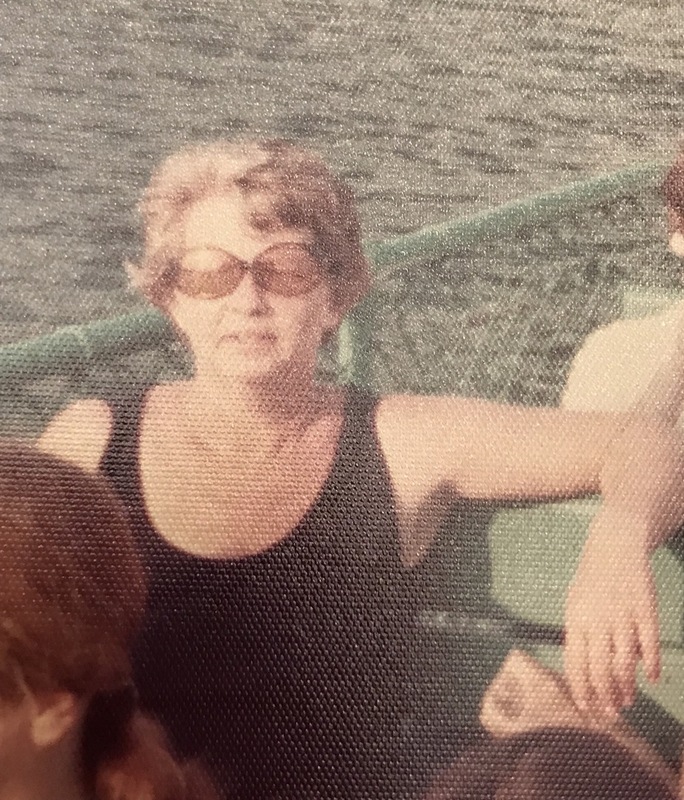 In lieu of flowers, donations may be made in Betty’s loving memory to Home Health and Hospice, c/o Development, 7 Executive Park Dr., Merrimack, NH 03054. (603) 883-3401. “ONE MEMORY LIGHTS ANOTHER”. 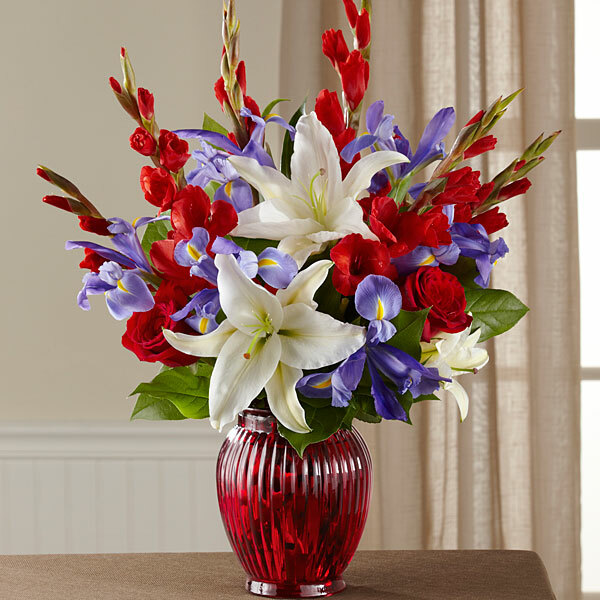 To send flowers to the family of Elizabeth A Christiansen (Menchin), please visit our Heartfelt Sympathies Store. Donations are being accepted for: Home Health and Hospice Care. We encourage you to share any memorable photos or stories about Elizabeth. All tributes placed on and purchased through this memorial website will remain on in perpetuity for generations. The Detwiler Family and Cody, Melissa, Dillan, Gwenivere, Jared have sent flowers to the family of Elizabeth A Christiansen (Menchin). Lars,Carol, Kevin, Judy and David I'm so heartbroken to hear about your Mom. You know she would call me occasionally and I'd love talking to and laughing with her. She was the perfect Aunt. I'll miss her terribly. Sent with love and remembrance, The Detwiler Family (Donna Coates, Nancy Platano and Sandy Christman) With love and hugs. The Detwiler Family purchased flowers for the family of Elizabeth Christiansen.